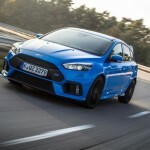 The most anticipated HotHatch of this year is in demand in all tests, five-door hatchback is perfect in all aspects, according to the Top Gear magazine the Ford Focus RS was named the best car of 2016! Is there something that might surprise us? 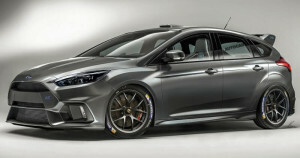 Just a rumor, or something more? 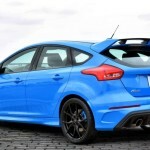 Rumor has it that Ford is working on an even stronger version of the RS, the Australian Motor Magazine reports about new RS500 model known already the from second-generation – Focus RS 350 hp. 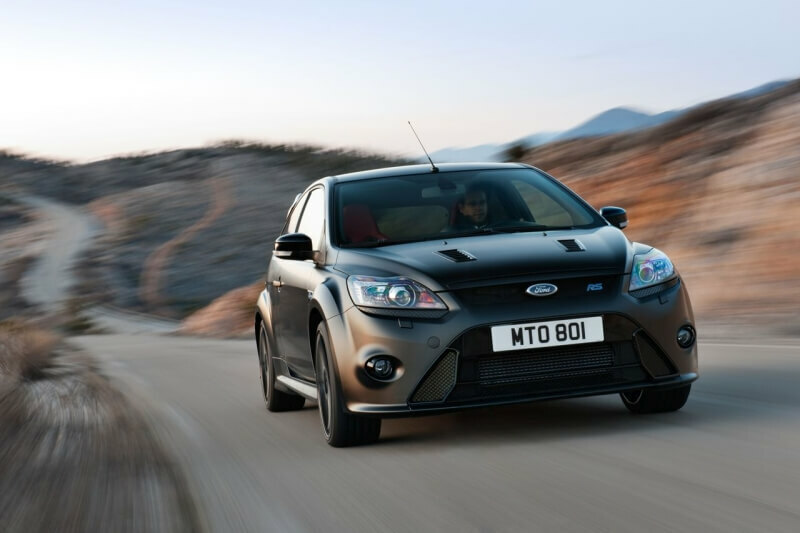 We believe that the maximum power of the 2.3 EcoBoost engine will be even more, probably thanks to new AWD technology, engineers from Ford Performance will try to reduce the time to accelerate from 0 to 62mph in less than 4 seconds! Is it possible? Certainly yes! 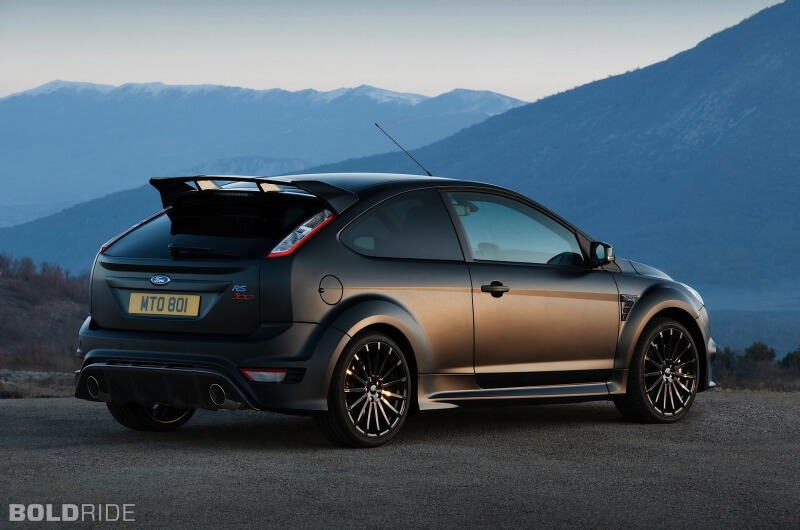 Using carbon fiber composites and aluminum suspension components such as the Mustang GT350R may be achievable. 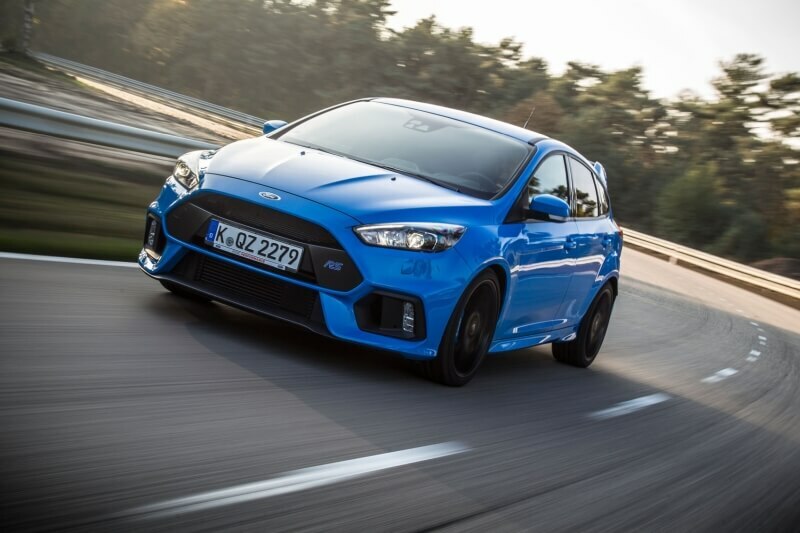 Many people also mentions about new double-clutch automatic transmission, which could allow to reduce the time compared to current manual 6 speed gearbox. 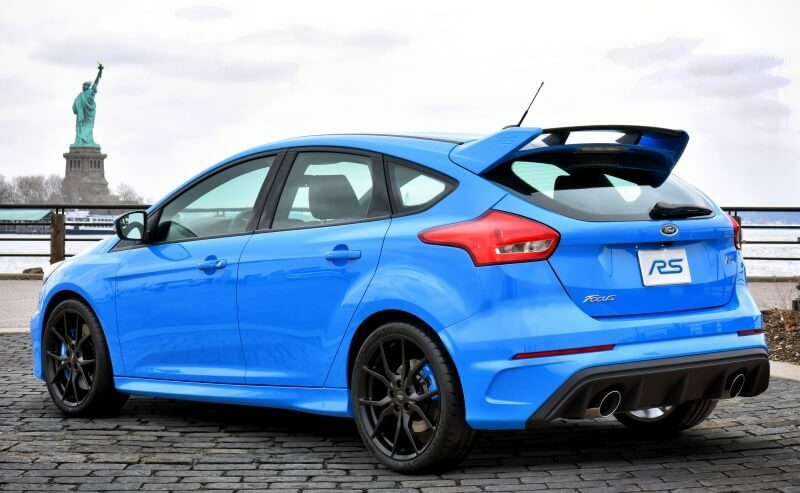 Modifications will not only cover the heart of the car, more powerful Ford Focus RS will get new bumpers with larger air intakes, which should ensure better cooling. 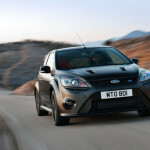 At the moment, Ford neither confirms nor denies information about the model RS500. We hope that with approaching the end of the year we will see news about the upcoming Ford Focus RS500 MK3, which will be even bigger beast!